It does happen often but when it does we are thrilled to have family come for a visit. Peter's sister Miriam and her husband David won a Cruise in the Mediterranean. 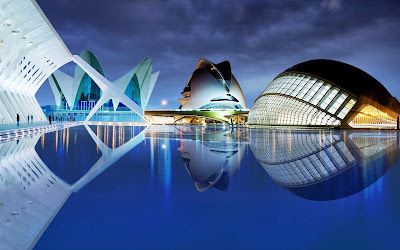 One of the stops was Valencia, Spain. We were able to enjoy the day with them and get a first time chance to visit the city.